Undoubtedly a girl's best friend, this eye catching round Diamond Essentials pave ring is both stylish and glamorous. 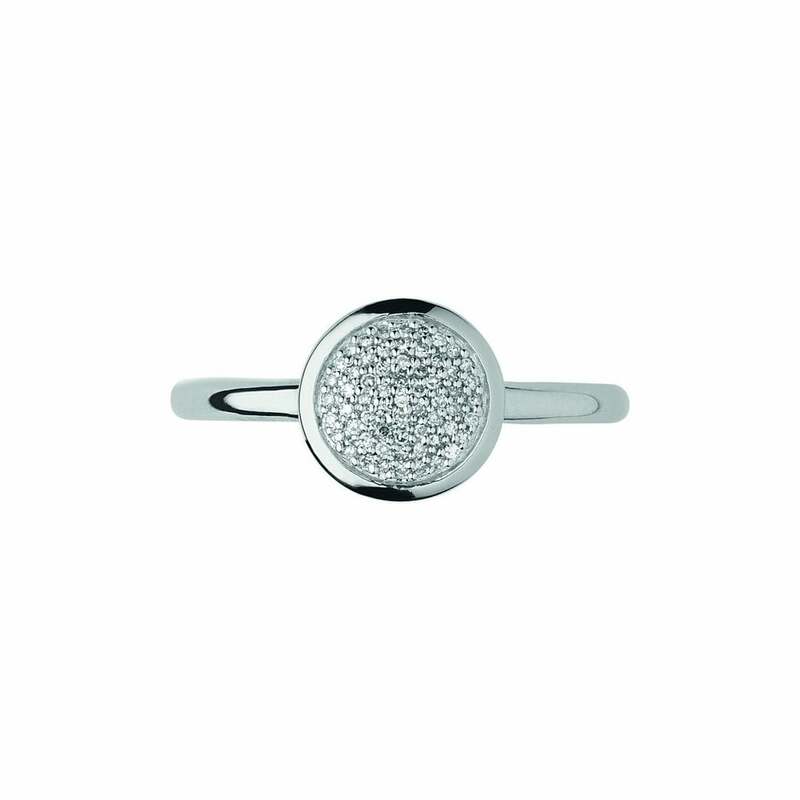 The central micro pave design is perfect for wearing from daylight to darkness whatever your style or occasion. With a diamond weight of 0.09ct, this truly irresistible sparkling ring is the ideal gift for her.